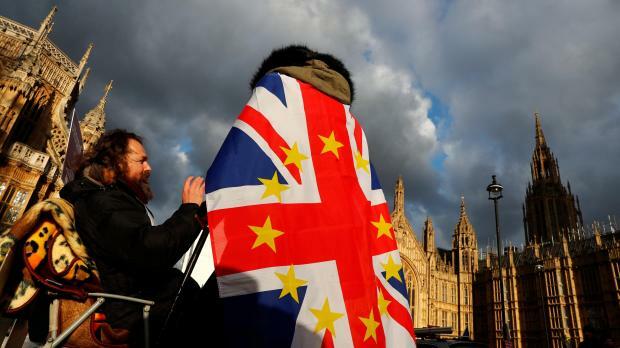 Britain's main opposition Labour Party will do all it can to force the government to bring a vote on Prime Minister Theresa May's Brexit deal to parliament next week, its election coordinator Andrew Gwynne said on Sunday. Gwynne, who is Labour’s policy chief for communities and local government, told the BBC's Andrew Marr show: "We will be using whatever mechanisms we have at our disposal next week to try and force the government to bring forward that deal for a vote before Christmas." He did not offer any detail how Labour would try to force the government to bring the vote forward.